This is a top spot! 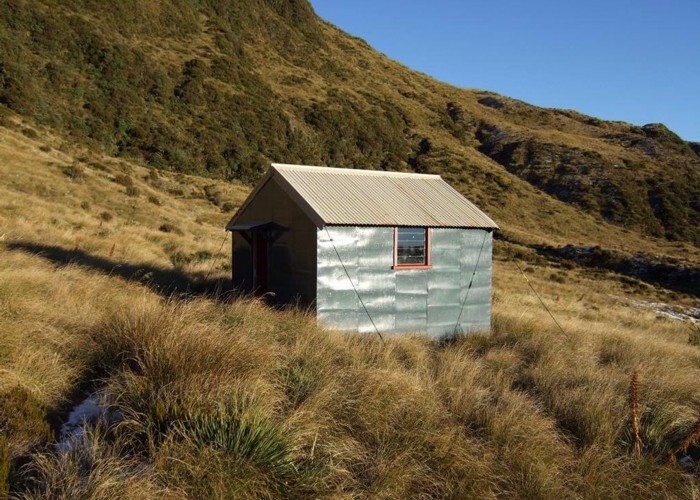 The hut is well cared for and a great base for some interesting tops trips over the warmer months. The hut is lined but has no stove! Volunteers have kept the track open from the Mikonui valley floor. It was completely re cut from an overgrown state by the Davidson boys of Hokitika in 2004/2005. Now in 2014 it is ready for a full recut again only having had minor work done on it in recent times! Added 7 October 2010 by glennjglennj. 2 revisions, most recently 13 February 2014 by glennjglennj. 67 views in the past year (6 per month).